We are REALLY proud of how far we have come as a business. Mega proud in fact, Initially the business set out recycling garden waste and processing this into a quality compost that we sell to the community. We then expanded into recycling timber and plasterboard and most recently have installed biomass boilers to generate renewable energy. This led us to where we are today producing woods fuels for commercial and domestic users. 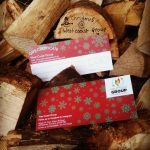 You will find us on the Biomass Suppliers List (BSL) for woodchip and logs which are kiln dried to optimum moisture content. 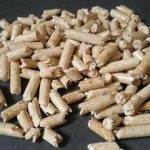 At the end of 2018 into we added a new business venture by becoming a supplier of BSL EnPlus Pure Wood Pellets. Allowing us to widen our septum of potential customers as this allows us to supply people with Pellet boilers as well as Woodchip boilers. First of all i will start off talking about the name and some History about the company; West Coast Group was previously called West Coast Composting Ltd, we changed the name to ultimately tell people we are a diverse company and we do more than just sell compost. 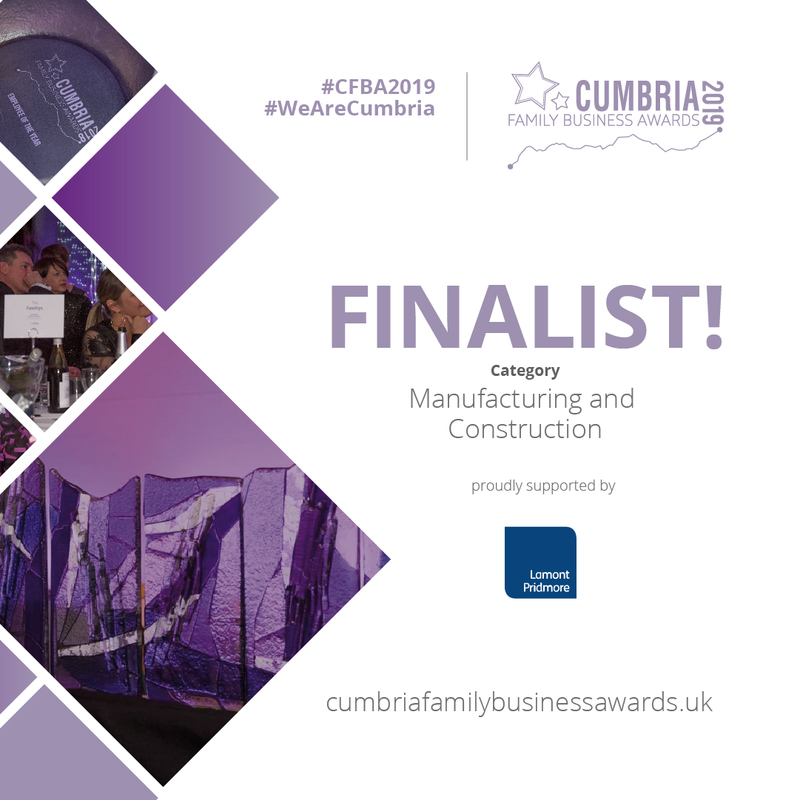 We are a local family owned business on the outskirts of Whitehaven and have been operating a waste management company since 2008. With our extensive farming, agricultural, horticultural and environmental knowledge we will help you get the best out of your garden and your renewable fuel needs. 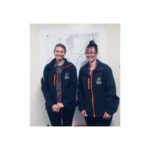 The business is owned by Tim and Tracey West and is run alongside our agricultural contracting business T W West Ltd which has been running since 1985 and T W West Farms Ltd since 2018. We started off with a tin can office and then upgraded to a porter cabin with 3 extra new members of staff running the HR side of things as the business grows. Overall we now have 8 members of staff all looking after different parts of the business but work together to make the business run as smoothly as possible. Follow our social media platforms to keep up to date on West Coast Group attending CFBA2019.